Fisherman Way is situated at Chalong Bay on the southeast coast of Phuket overlooking Cape Panwa and nearby islands. Located off Viset Road, this hidden gem is a peaceful and natural haven for guests to relax amongst nature but within easy reach of many local amenities. Chalong has a wide variety of international supermarkets, restaurants and schools in the area. Chalong Pier just minutes away, is the main launch point for boats touring the nearby islands for day trips and Chalong Circle offers access to Kata and Karon Beaches as well as Phuket Town. 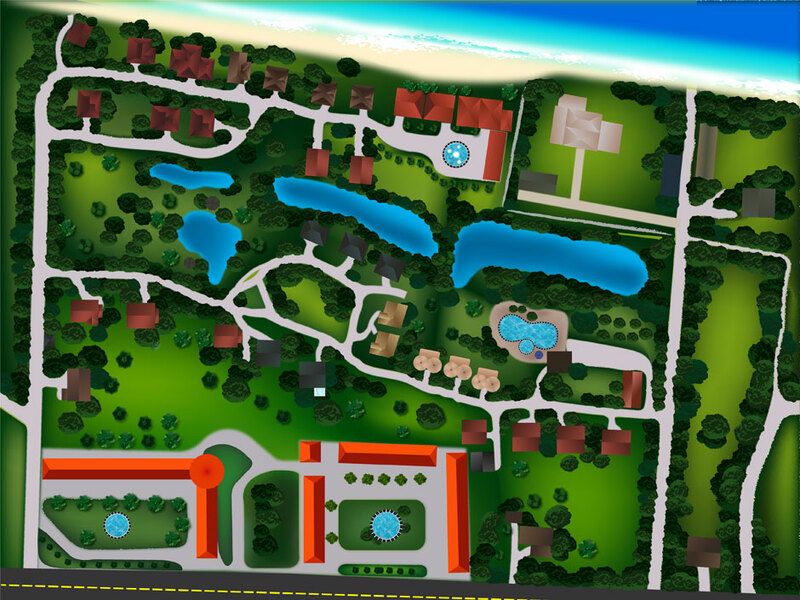 Just outside the village is the Fisherman Way Business Garden with a coffee shop, salon, restaurants and more.